One thing that everyone has in common is a mother, and everyone wants to brag about his or her mother in particular. What better way to do it than through song? We all have a favorite song that reminds us of our mother. Over the years we’ve been lucky to have artist share their kind and warm words about their mama’s with us in song. In a way they help us convey just how much we love and appreciate our mothers. So regardless if you want to celebrate, or remember her; the most memorable and affective way is through song. 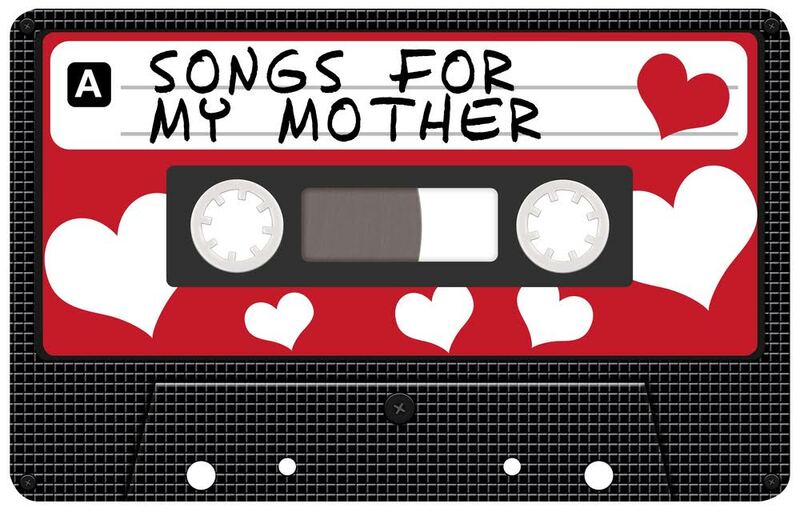 Here are a few songs that can help you celebrate Mother’s Day. 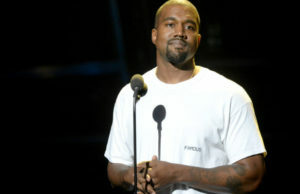 Kanye West– Hey Mama: The meaning of Mr. West’s name is “one and only” and that’s exactly what he is, an only child. 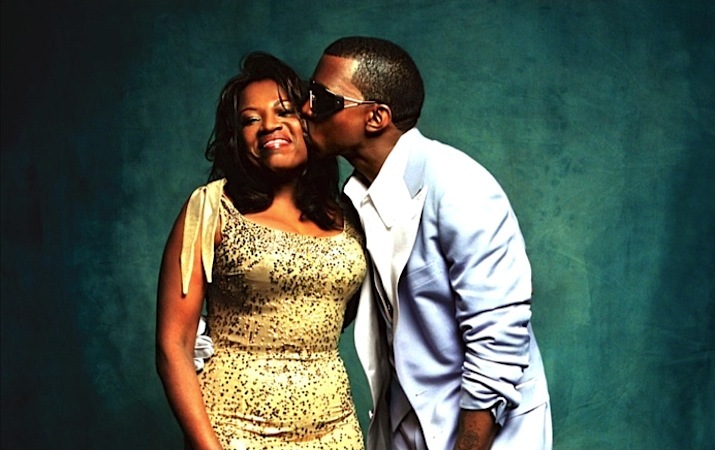 On West’s sophomore LP Late Registration he delivered an ode to his college professor mother Donda West titled “Hey Mama.” In the love letter to his mama he promises the college professor that he’ll return to college even though he’d taken time off to pursue his rap career. He also thanks her for her support although she was against it. Dianne Reeves– Better Days: You can’t have a mother without the grandmother. Grandmothers are just as important. In 1982 singer Dianne Reeves released a song in memory of her grandmother. In the song she sings about the love and wisdom she received from grandmother through a series of questions. Over the years “Better Days” has become a celebrated song many share with their grandmother. 2Pac– Dear Mama: Pac has given us many songs in his short-lived music career. However, no other song has resonated (arguably ‘Keep Ya Head Up’) with his audience more than “Dear Mama.” Over The Spinners sample “Sadie”: Pac’s transparency to his Black Panther Party mother is remarkable. Divulging the ups and downs of their troubled, yet loving relationship made that song spark something in every child. 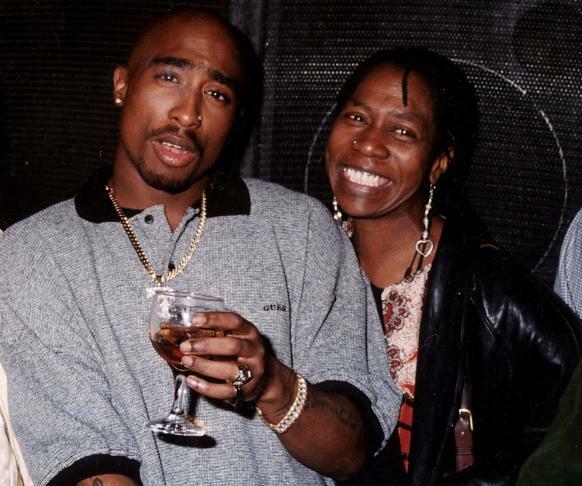 Afeni Shakur says “that song is a universal declaration of love for mother’s who done the best that they could with what they had to work with.” It’s been noted that Pac wrote the song about Afeni and Jada Pinkett’s mother, who both struggled with addiction at the time. That common ground is what forged their friendship and birthed the tribute song. The Spinners– Sadie: Sadie is the third single off The Spinner’s 1974 album New and Improved. The tune is dedicated to all mothers who have passed on. 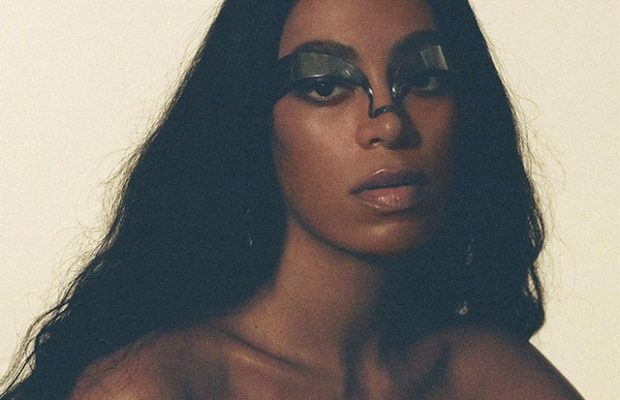 The song has become a staple in the African American community. 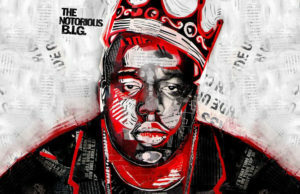 R. Kelly covered it on his 1993 album 12 Play as a tribute to his mother who had recently died. In 1995 Tupac sampled the classic for his hit tribute “Dear Mama.” However, nothing touches the raw emotions the original song possesses. 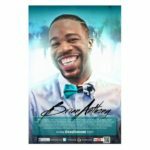 Boyz 2 Men– A Song for Mama: In 1997 Boyz II Men recorded “A Song for Mama.” Written by Babyface for the motion picture Soul Food. The song went on to become one of their biggest hits and their last top 10 pop hit. 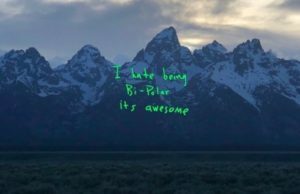 The song is shared with many boys and their mothers throughout the world. You can always find it sound tracking just about every mother and son dance at most weddings.